Marylebone Cricket Club (MCC) has staged ten matches this summer against a National Asian Cricket Council (NACC) XI. 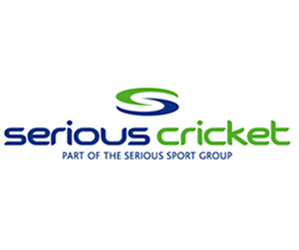 The matches have taken place at selected clubs across the country as part of a strategy for deepening engagement with players from a South Asian background. Matches are taking place at each of the ECB’s core areas – Luton being one (see details above). So, on 25 July, Luton Town & Indians CC played host to the MCC v NACCC match. 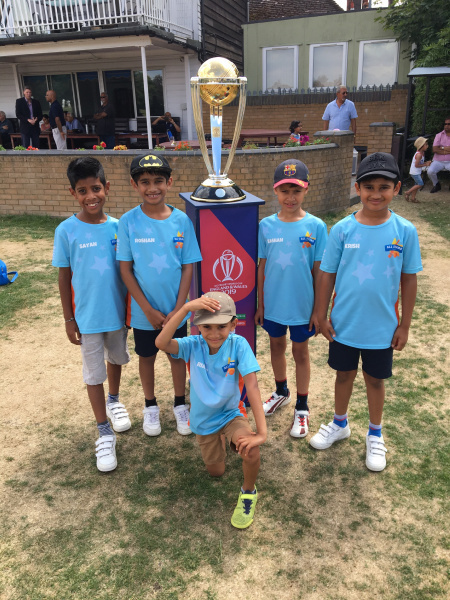 Children from local All Stars Cricket Centres and Luton Wicketz Hubs were invited to the ground to have the opportunity to watch a first-class game and show off their skills between innings. With nearly 40 children taking part, practicing their catching, throwing, bowling and gaming skills, everyone had a fantastic day. 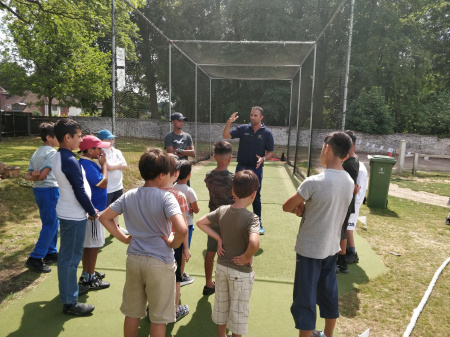 Wicketz kids were also treated to a bowling masterclass by former English cricketer Kabir Ali. The match was won by NACC. For further details about the matches, click HERE.